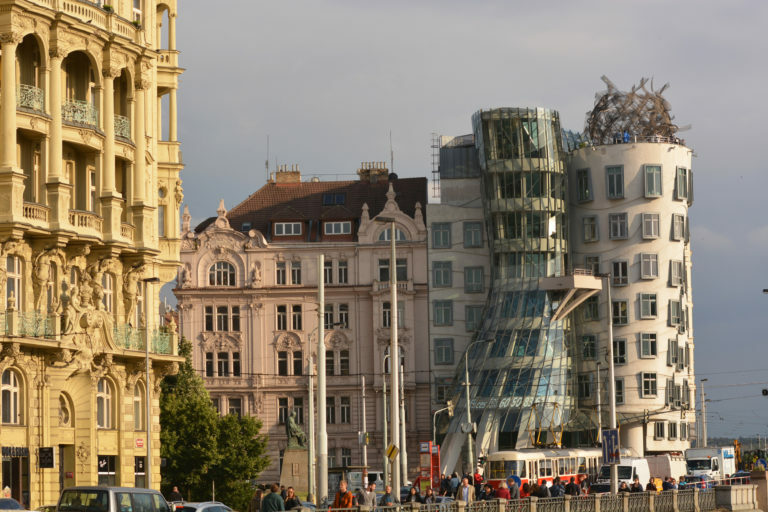 Let yourself be seduced by four breathtakingly beautiful European capitals: Budapest (Hungary), Bratislava (Slovakia), Vienna (Austria) and Prague (Czech Republic)! 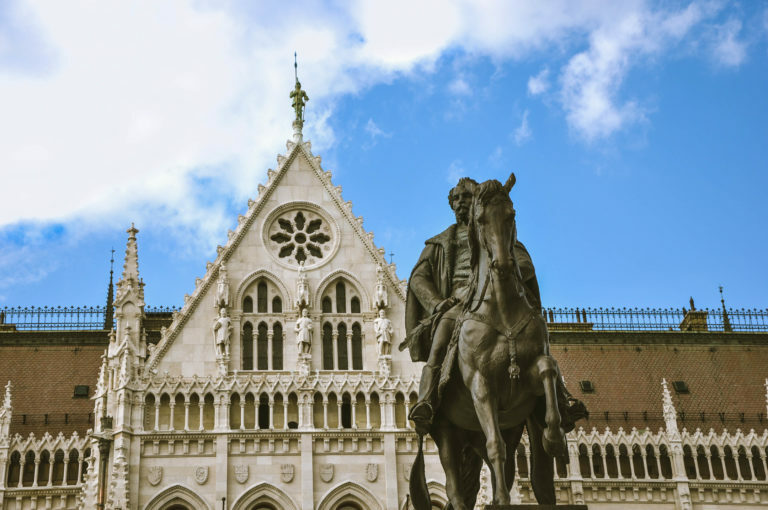 The tour starts in Budapest with the visit of the most famous sights of the inner city on the Pest side – Parliament, St. Stephen’s Basilica, State Opera House, Synagogue, etc. – and the Castle district on the Buda side. 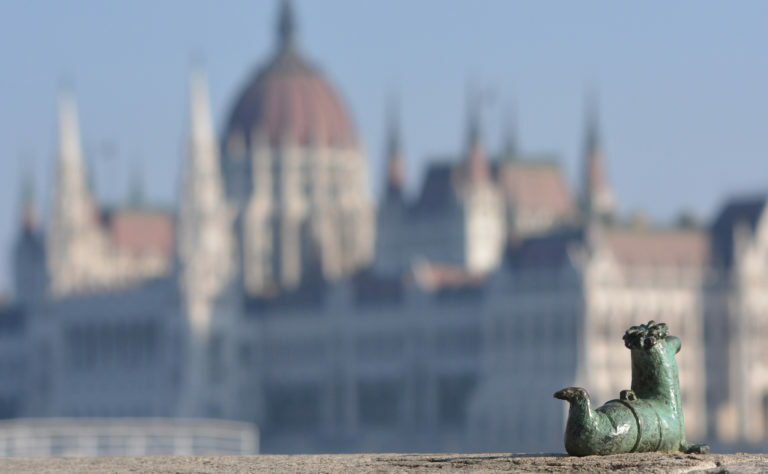 Taking a short excursion, you will discover the scenic Danube bend with Esztergom, Visegrád and Szentendre. 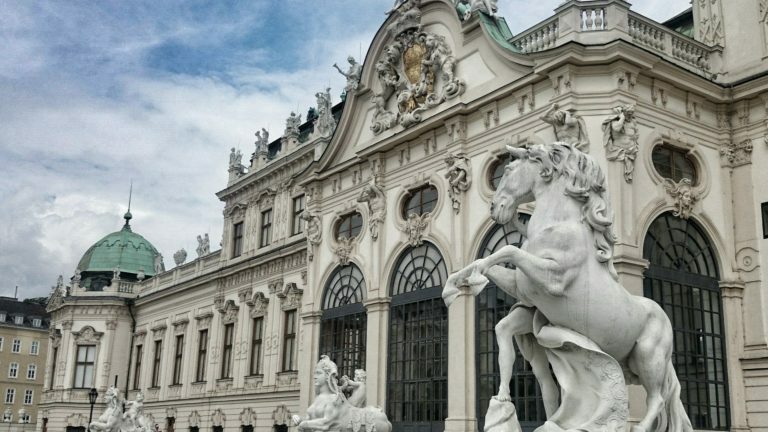 Entering Slovakia, you will visit the city centre of Bratislava with among others the Castle, the gothic St. Martin’s Cathedral, the old City Hall and the baroque Grassalkovich Palace. 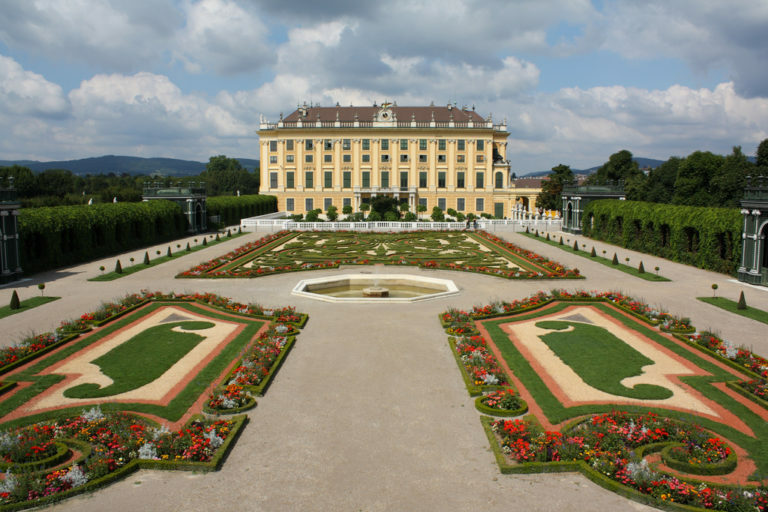 The tour continues to Vienna, to discover the Austrian capital with the Schönbrunn Palace, the Hofburg, the Parliament, the State Opera House, the shopping area of Kohlmarkt and last but least the St. Stephen Cathedral. When heading towards Prague, you will stop at the famous battlefield of Austerlitz. 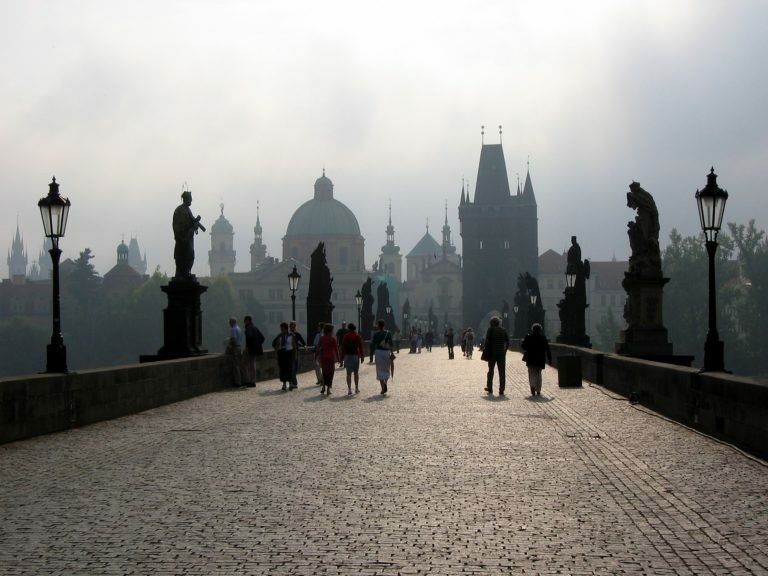 The two-days program at the Czech capital includes among others the discovery of the Old Town with the Church of Our Lady before Týn, the astronomical clock, the Powder Tower, the famous Charles Bridge, and one of the world’s largest medieval castle complex, Hradcany (castle district).